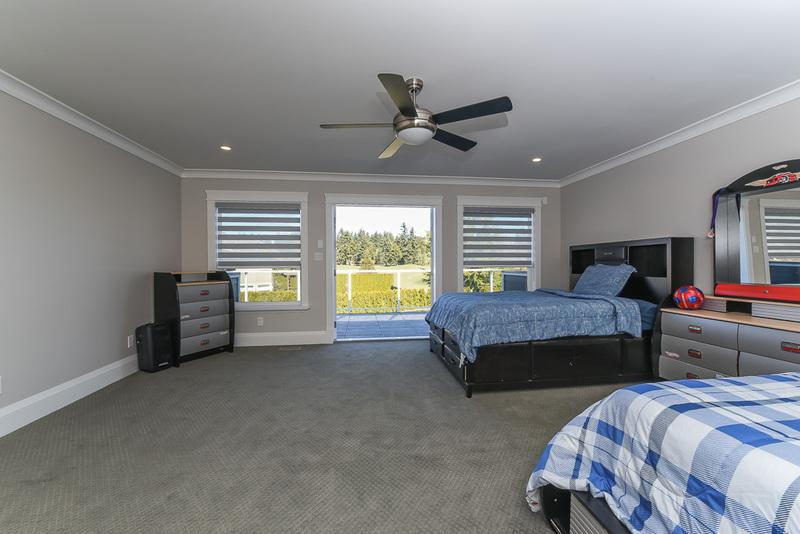 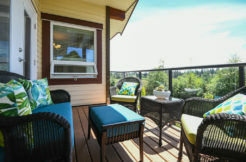 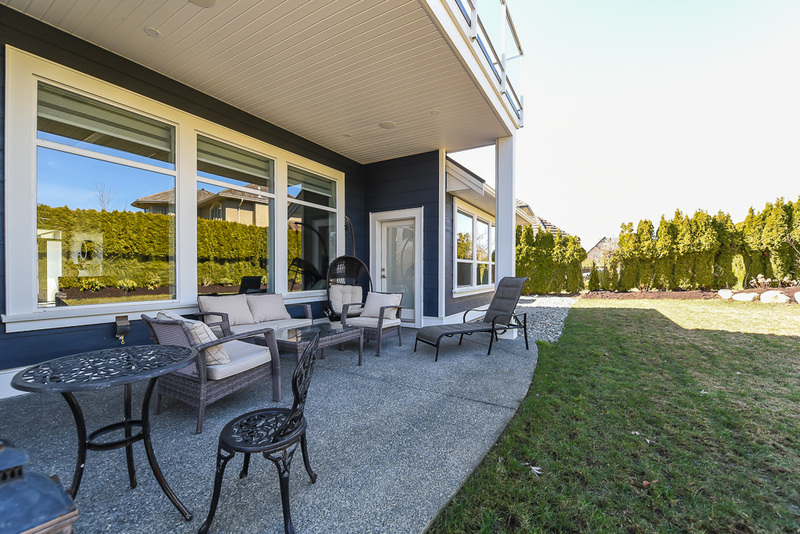 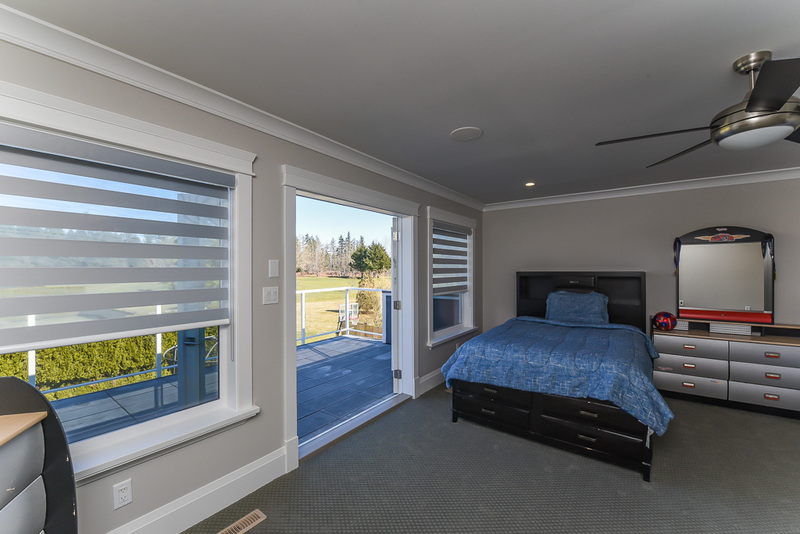 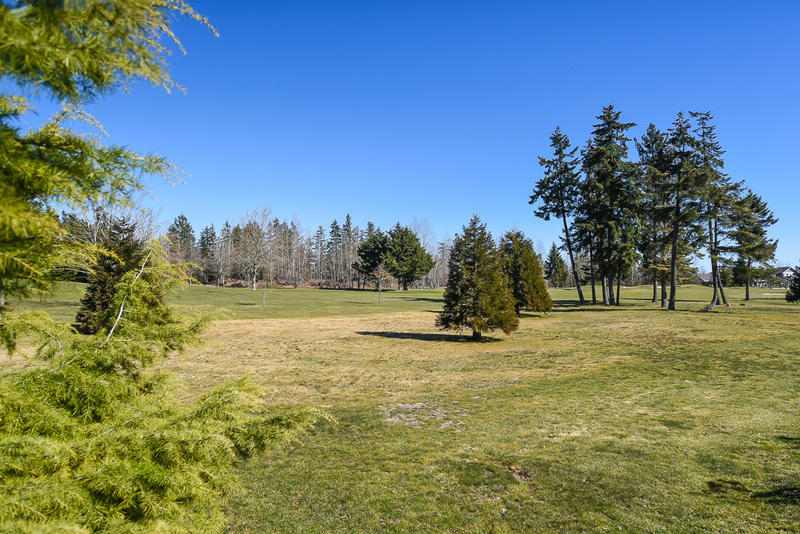 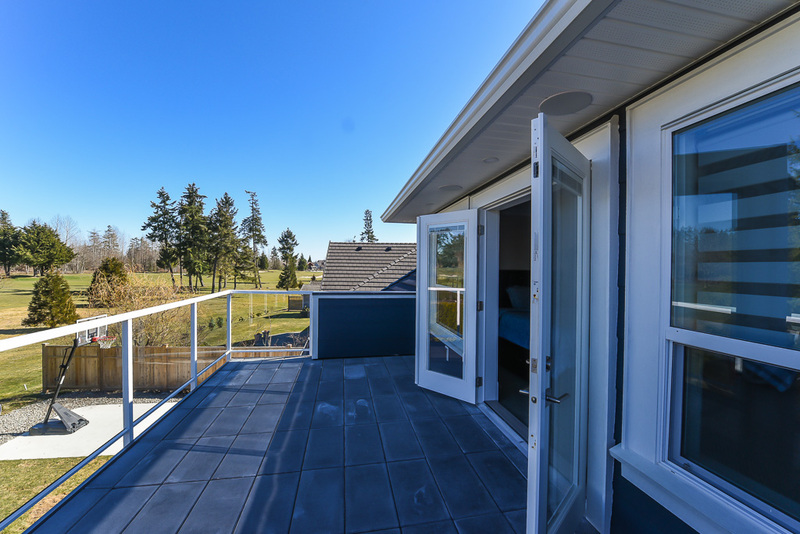 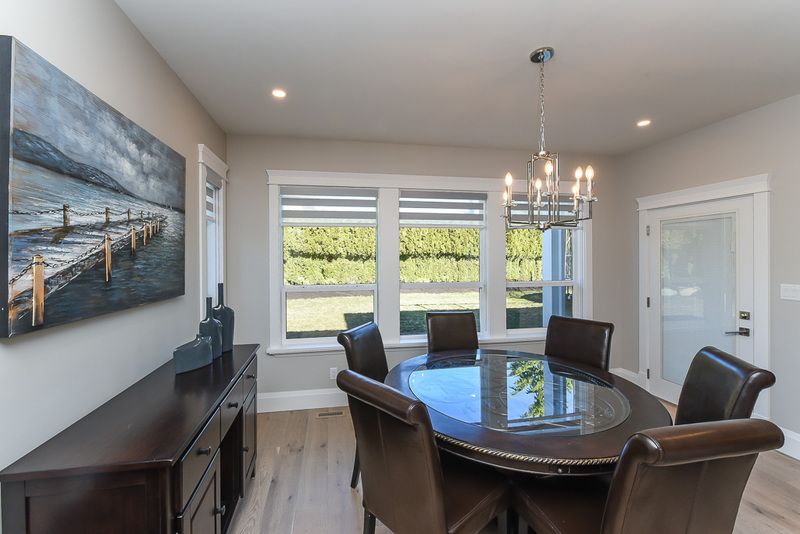 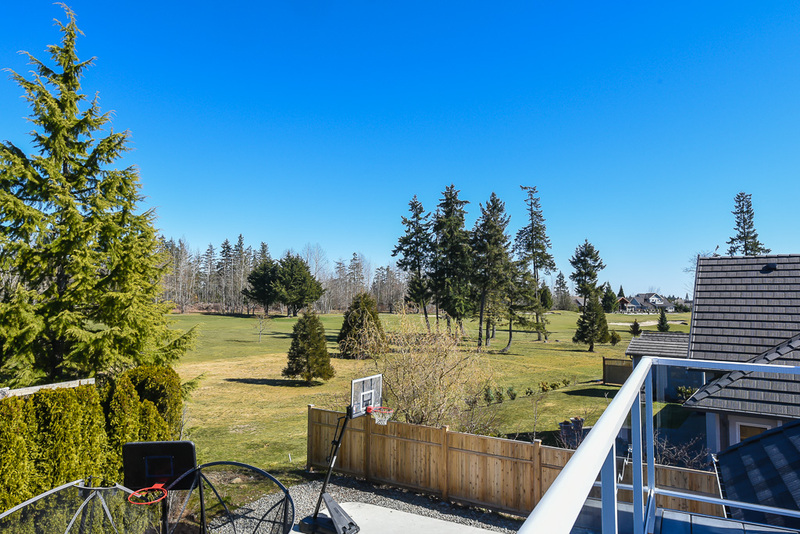 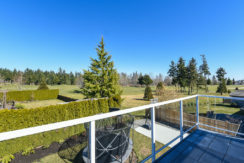 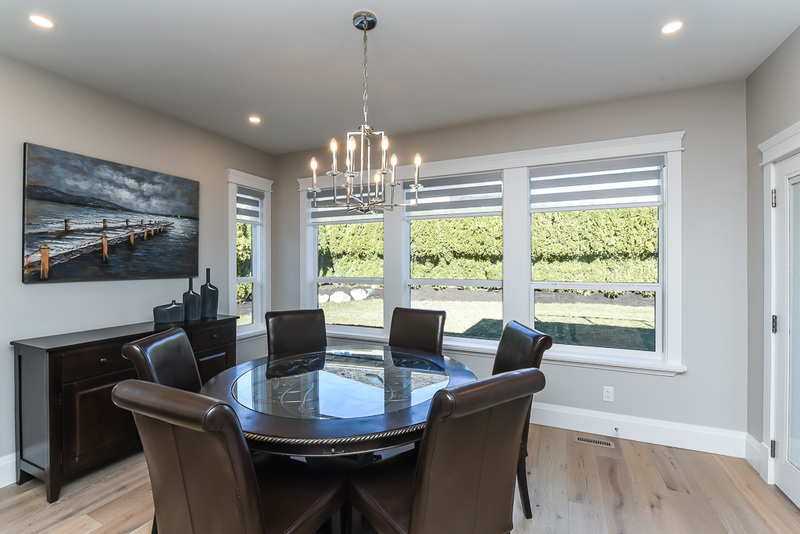 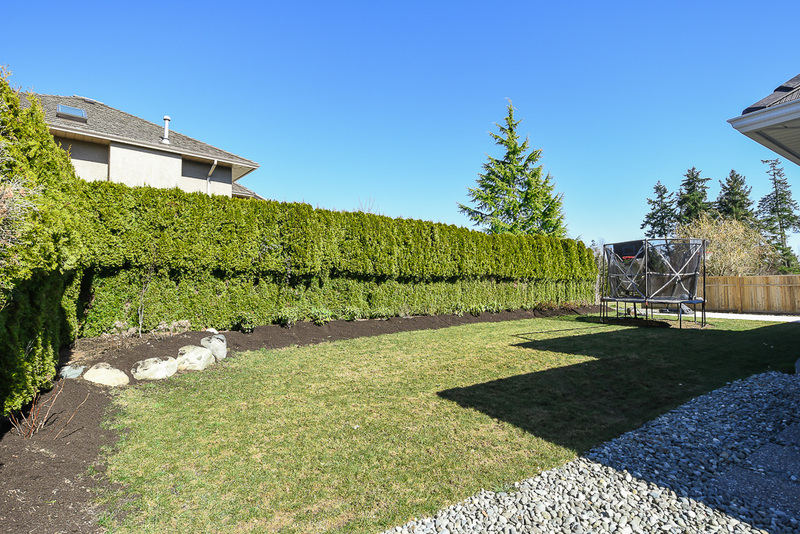 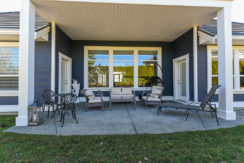 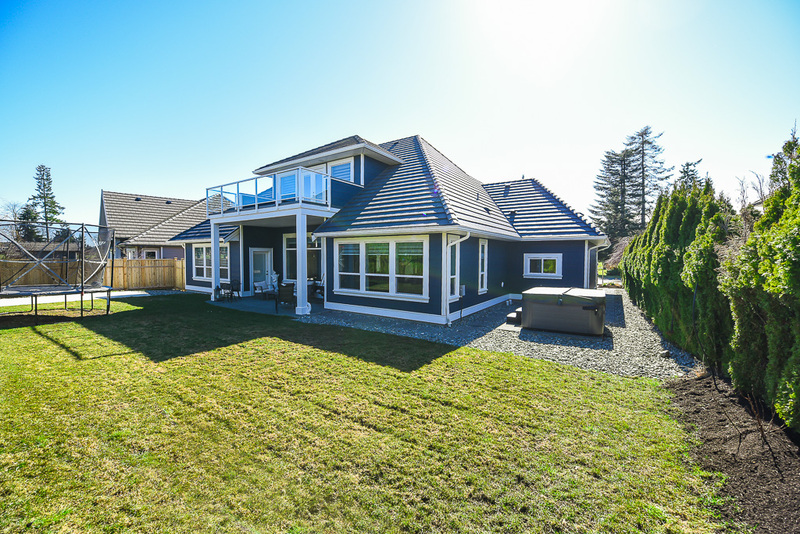 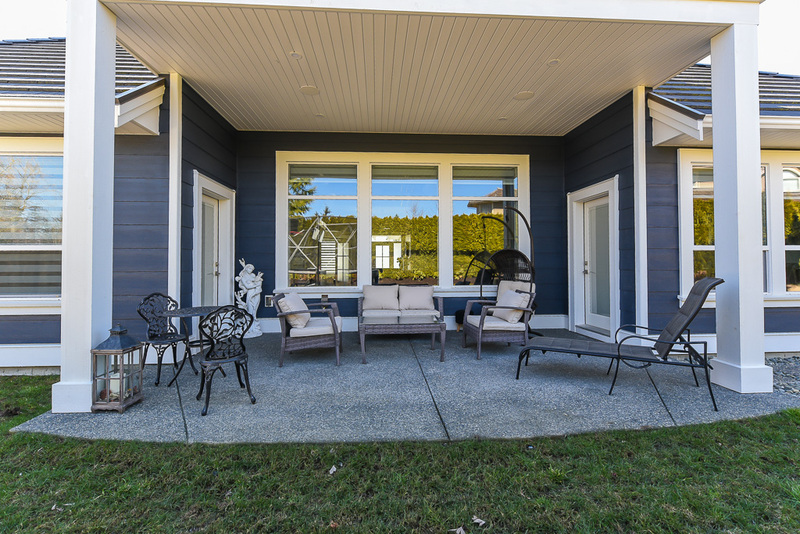 Expansive views of Mt Washington and the 10th fairway of Crown Isle’s platinum rated golf course, from the upper deck of this stunning new home. 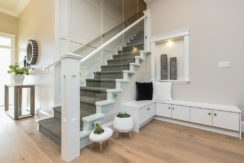 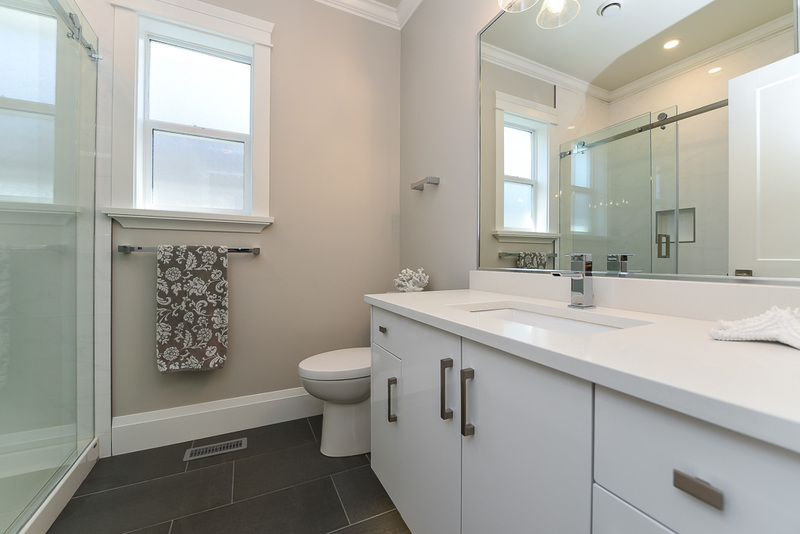 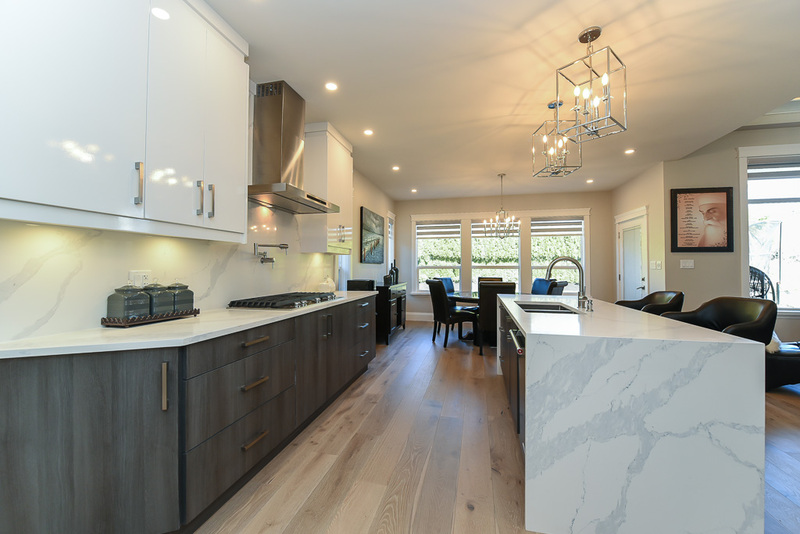 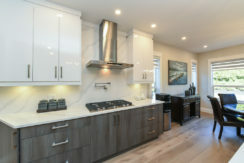 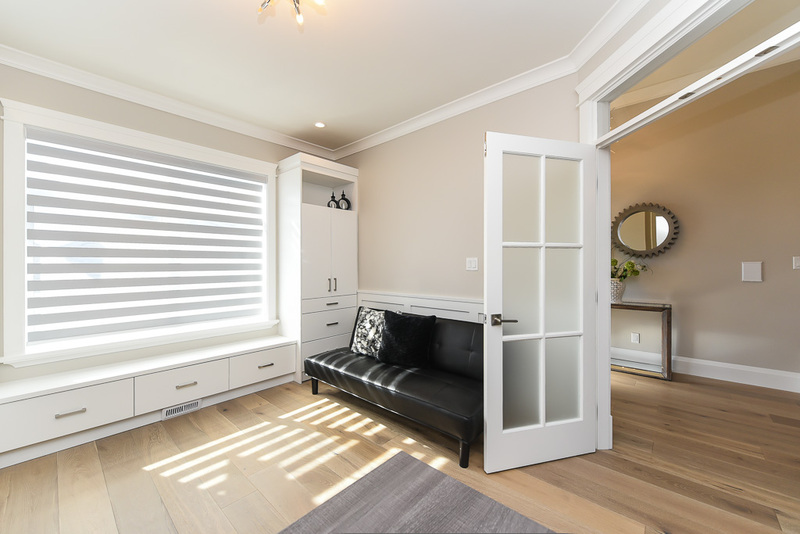 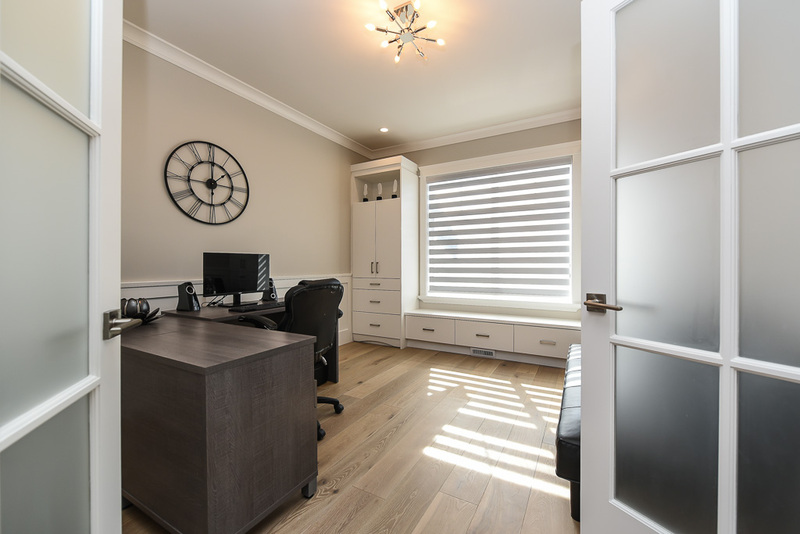 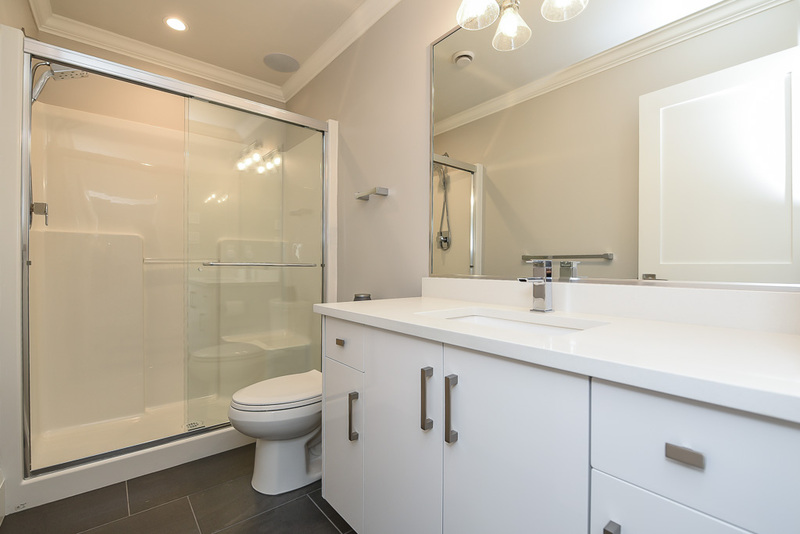 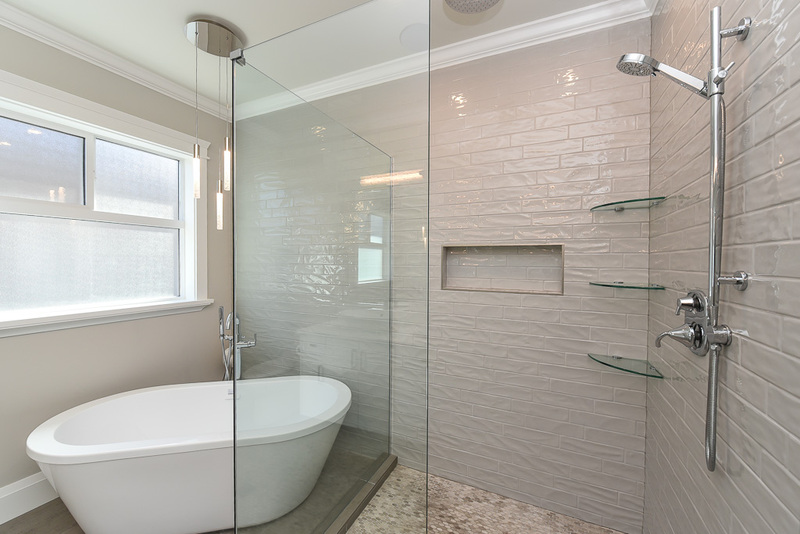 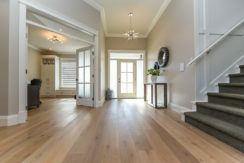 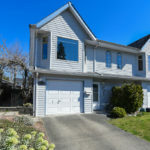 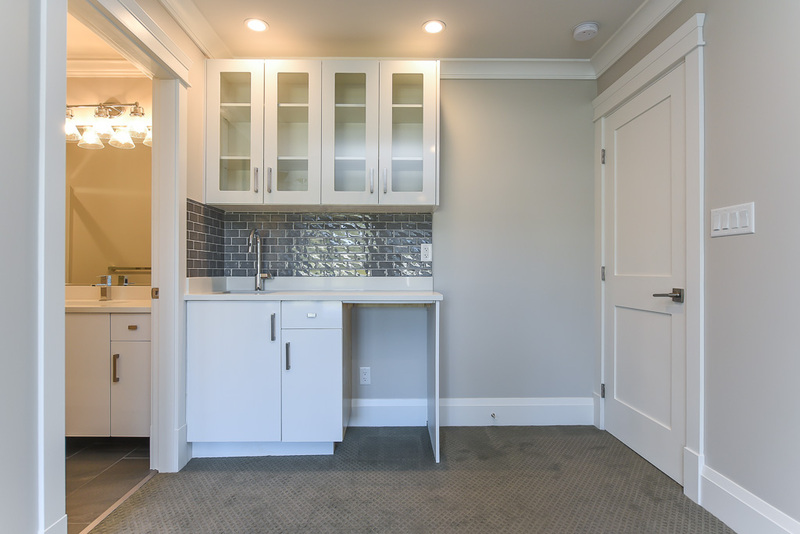 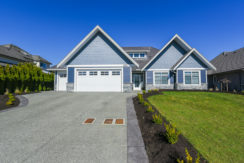 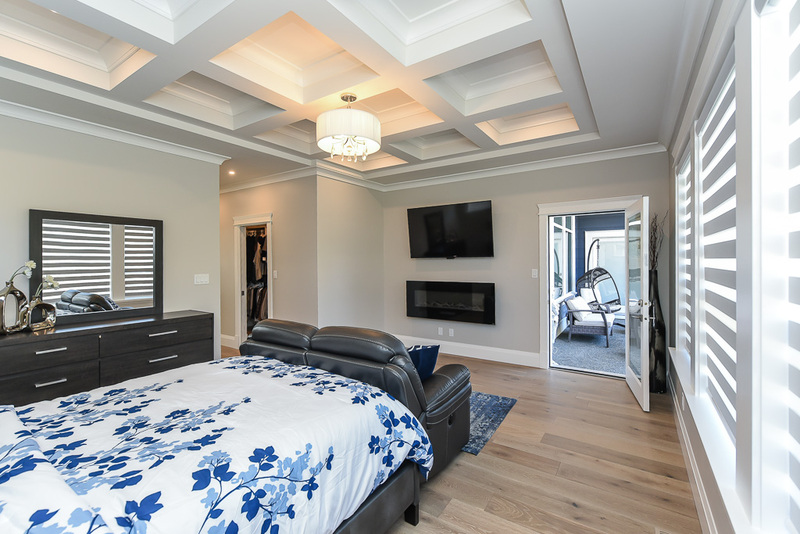 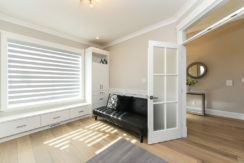 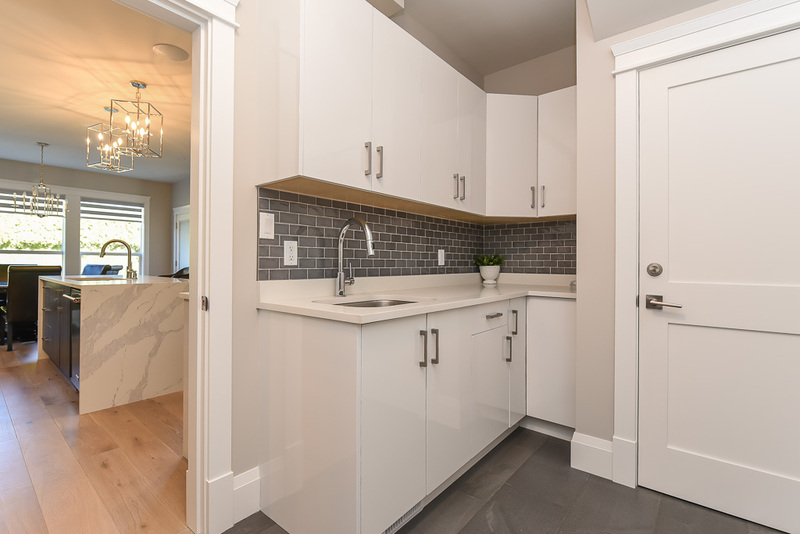 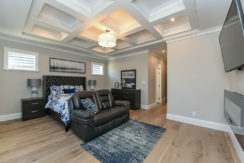 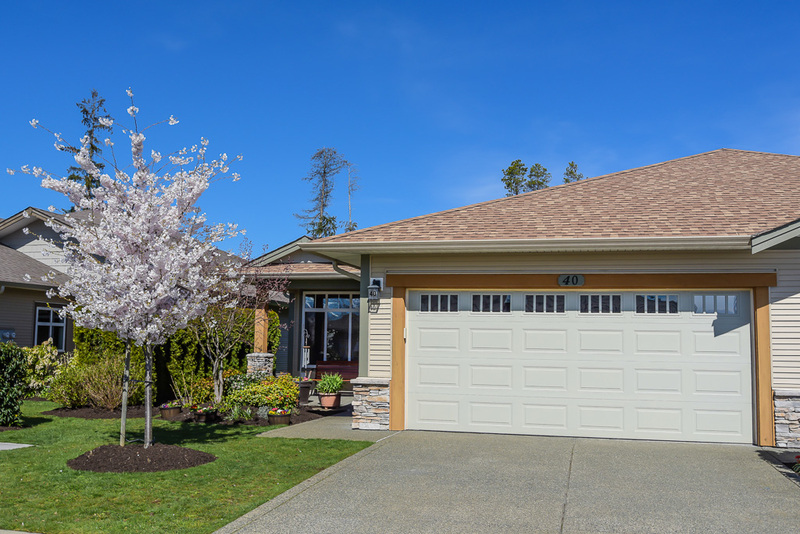 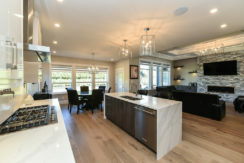 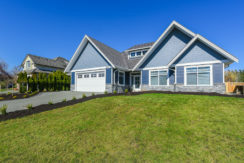 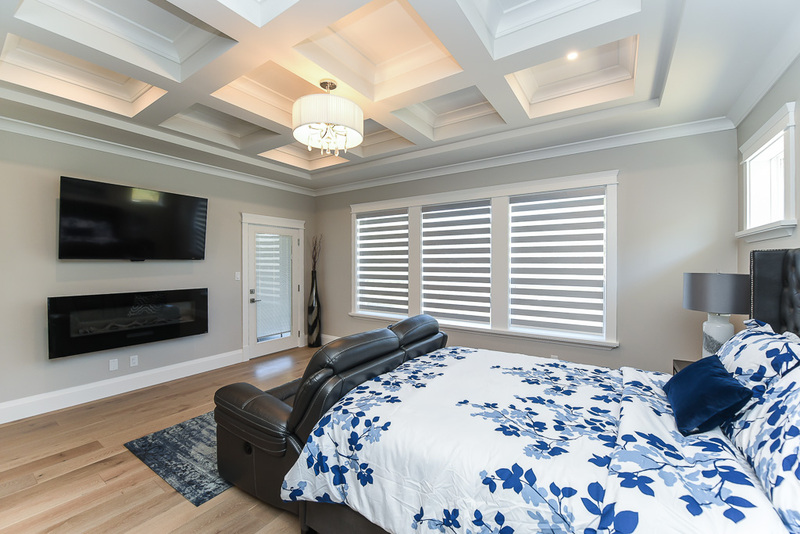 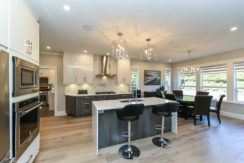 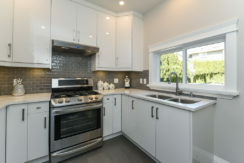 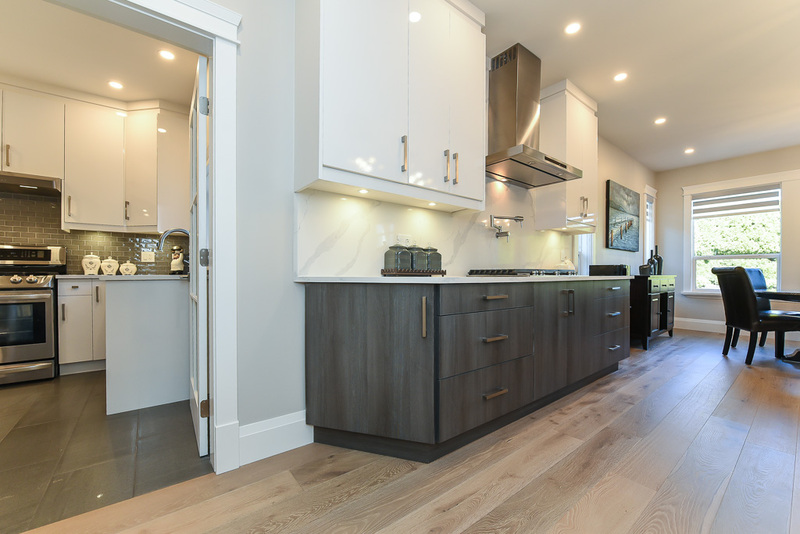 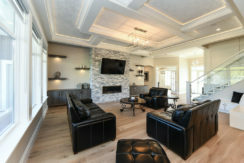 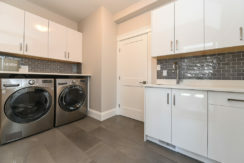 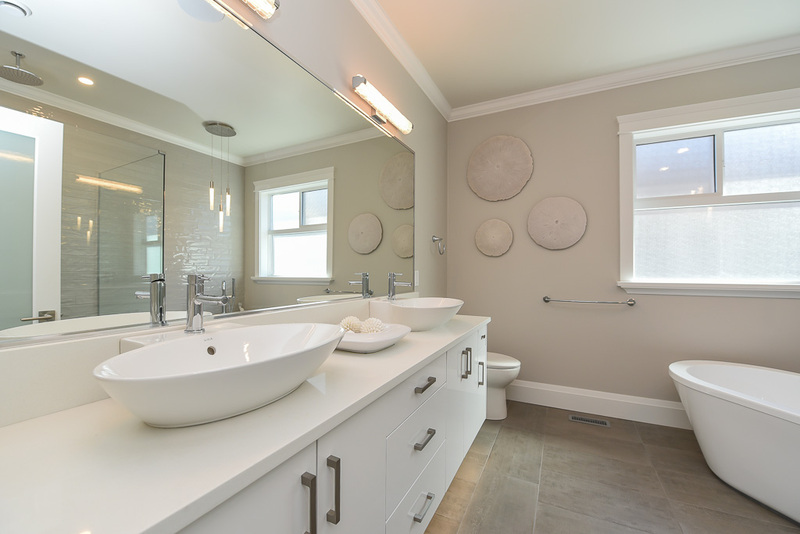 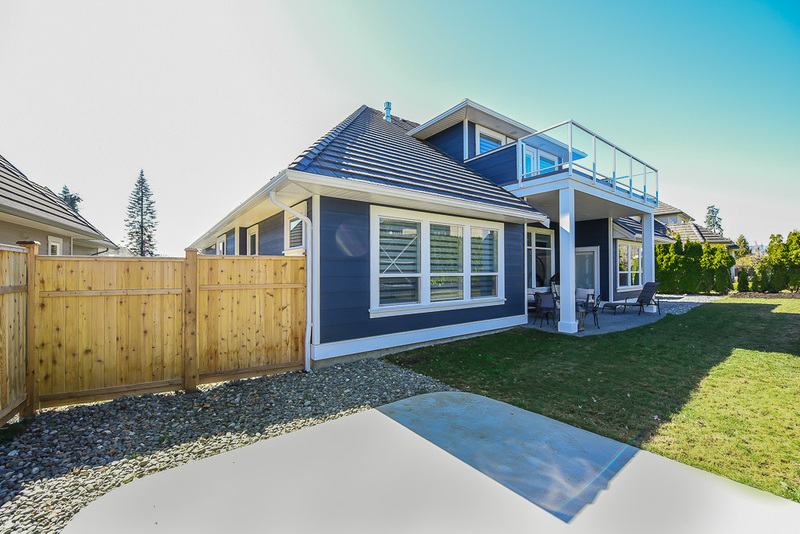 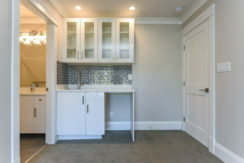 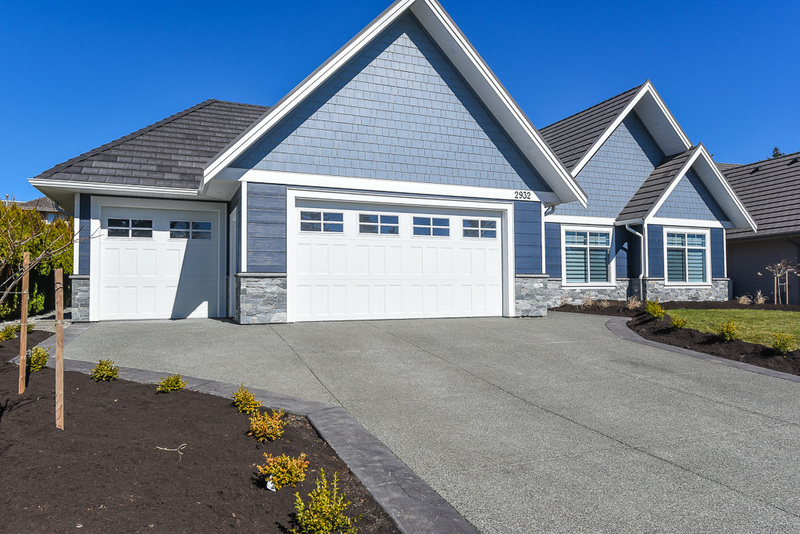 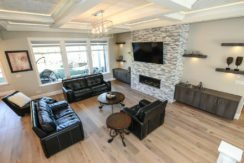 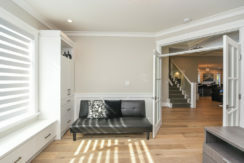 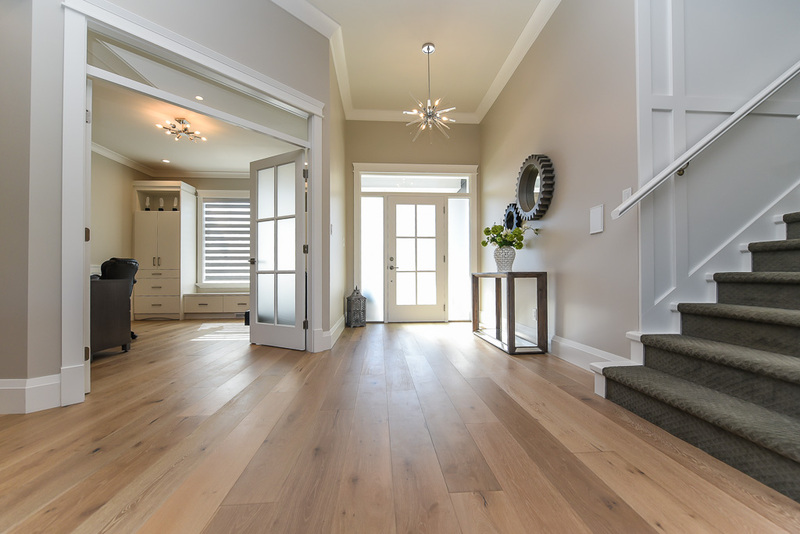 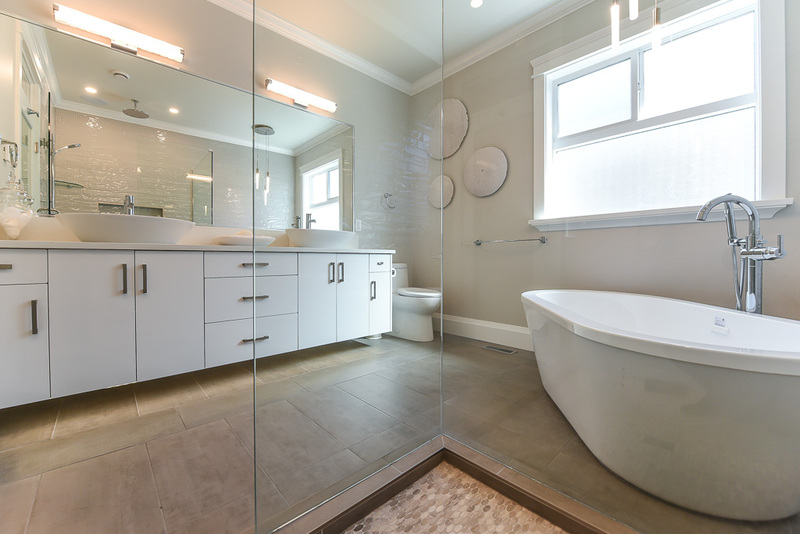 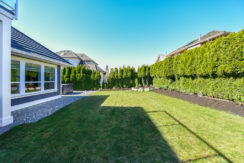 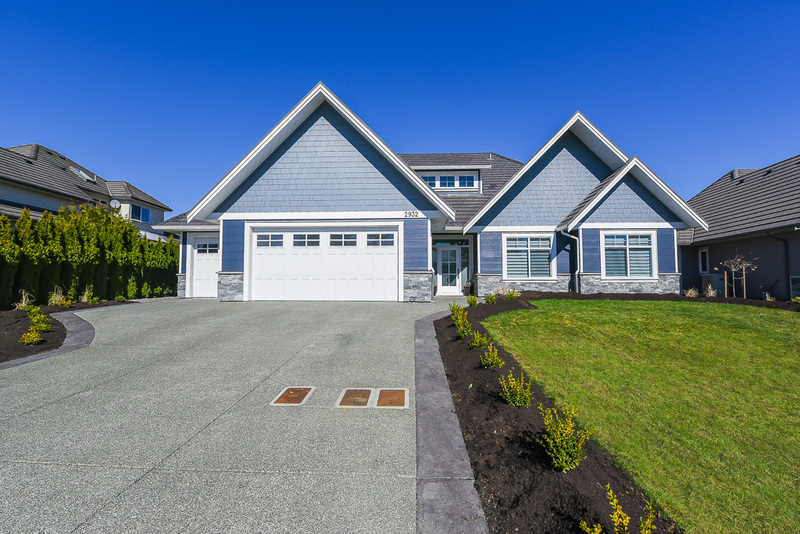 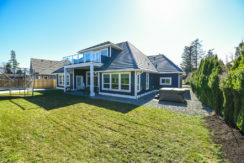 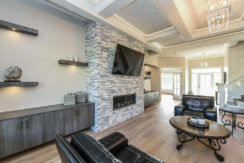 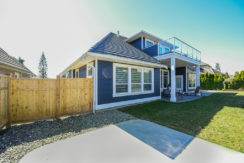 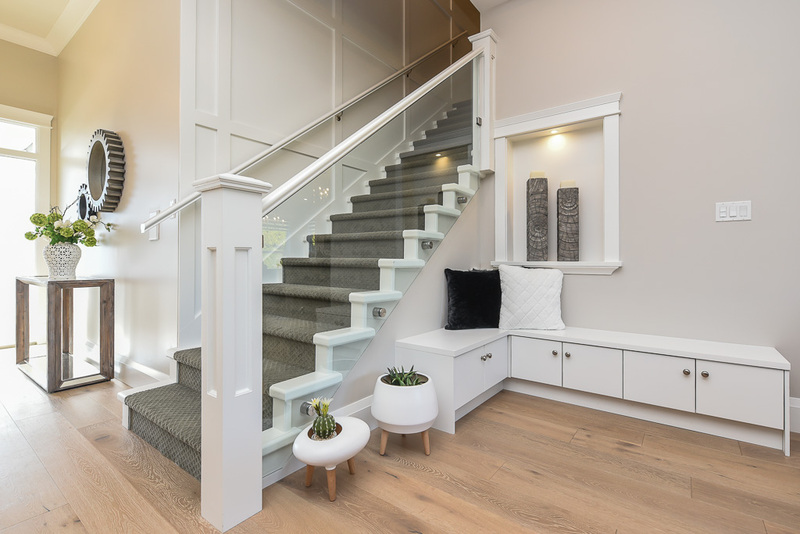 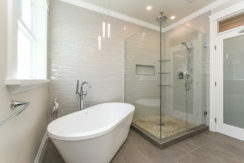 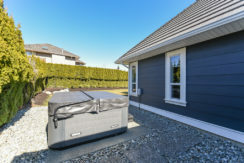 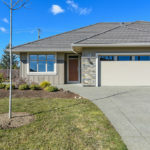 Only 6 months old and no GST, this home showcases quality workmanship and a high level of finishing details and millwork. A builder’s own home, 2,626 sf, 3 BD/ 3 BA plus den, offers an open concept floor plan, bonus room with wet bar, 3 pce bath and lounging deck on the upper level. 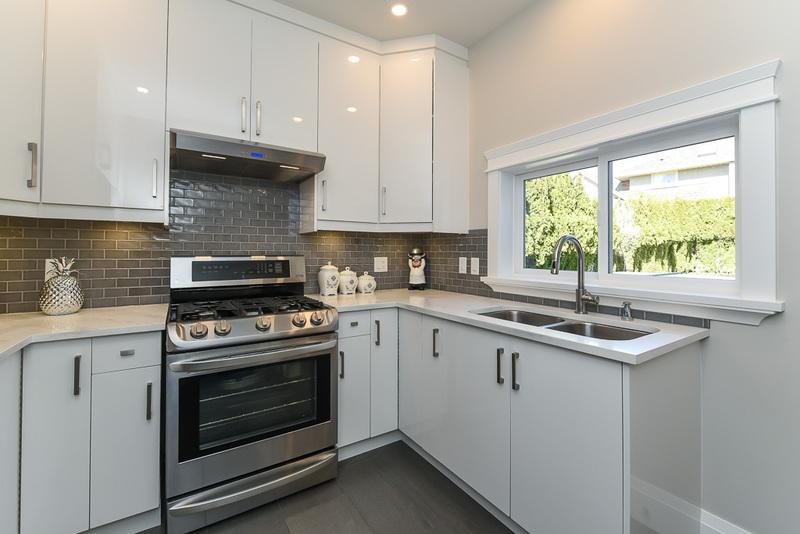 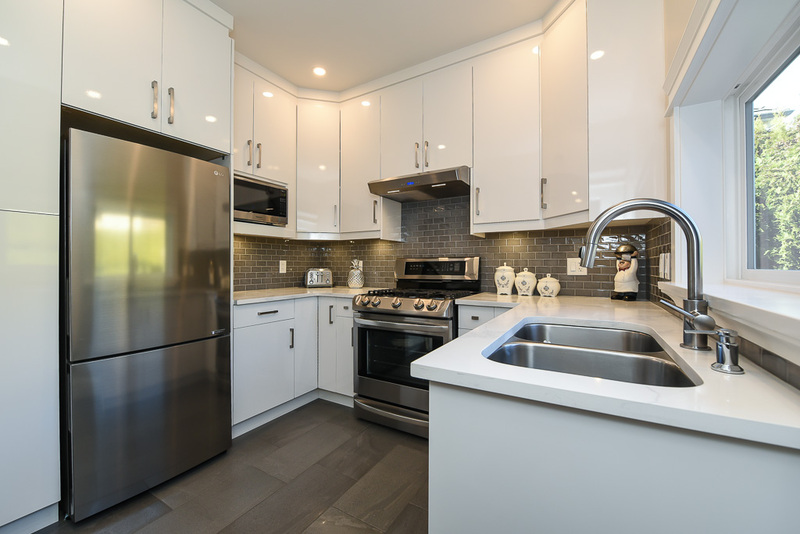 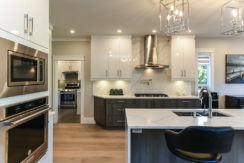 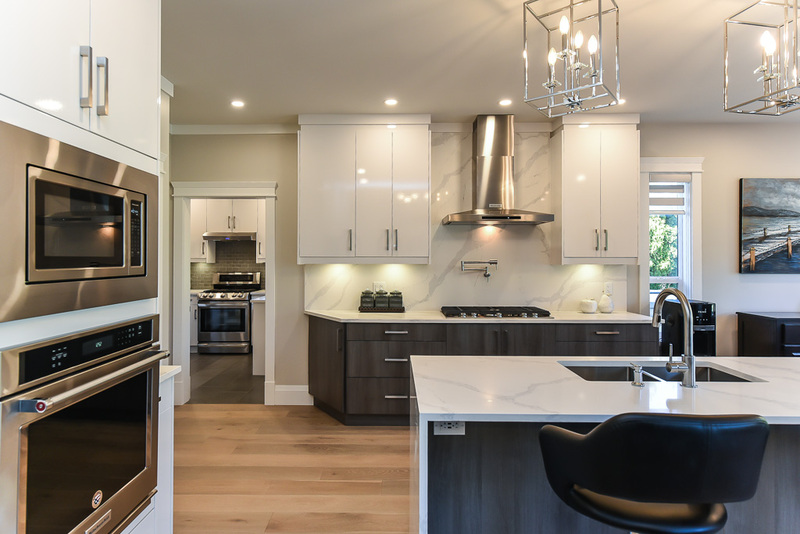 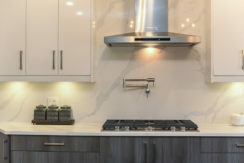 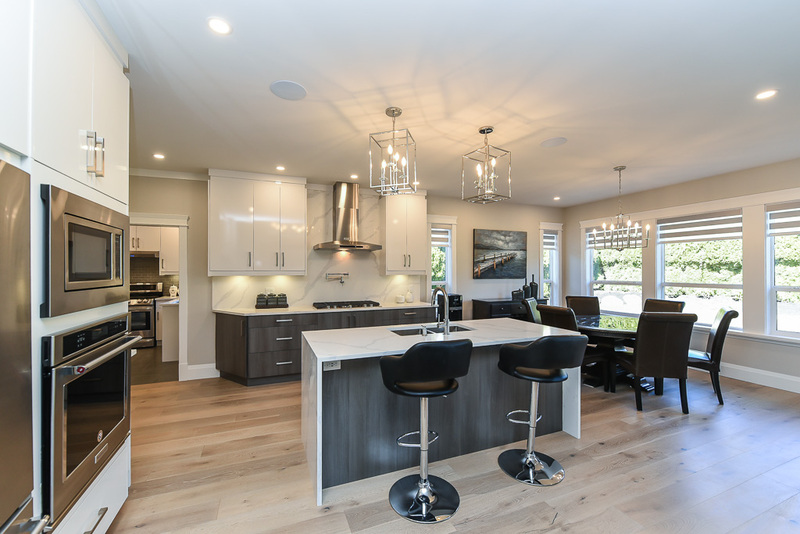 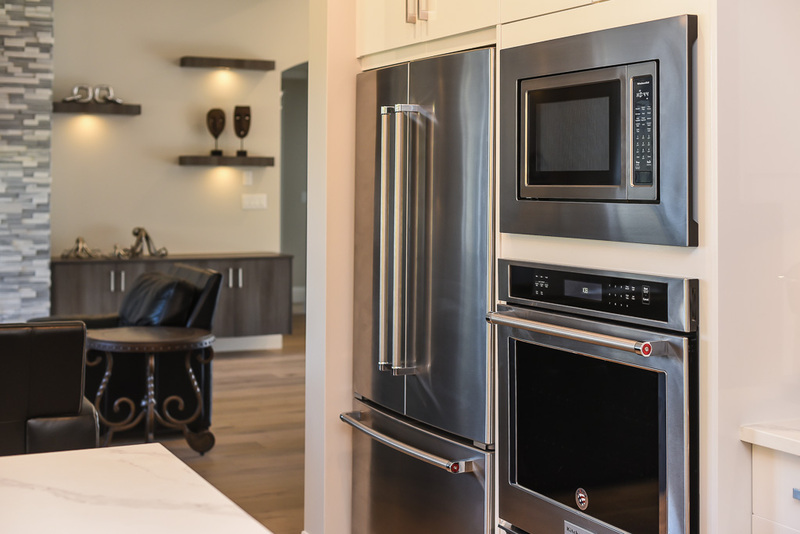 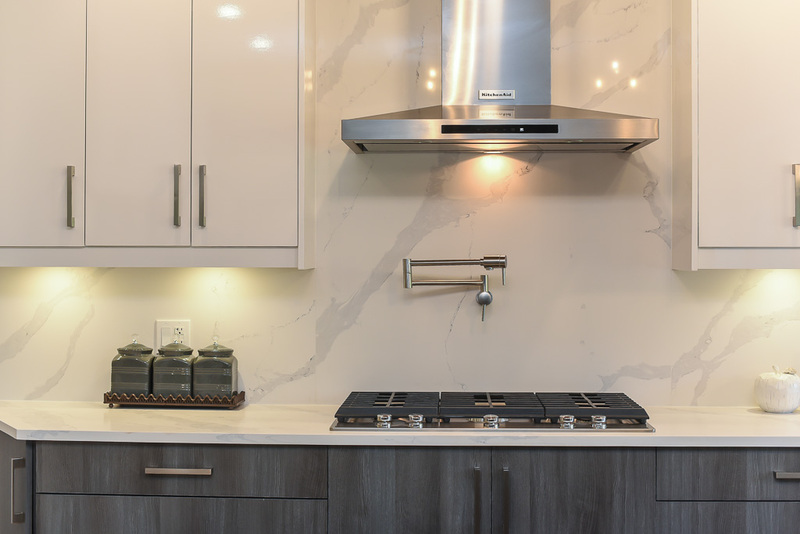 The main kitchen is complete with s/s appliances, potfiller, 36” gas cooktop, stunning quartz counters, coordinating backsplash and waterfall styled central island. The adjacent ‘spice’ kitchen is a fantastic addition for those with a culinary flare. 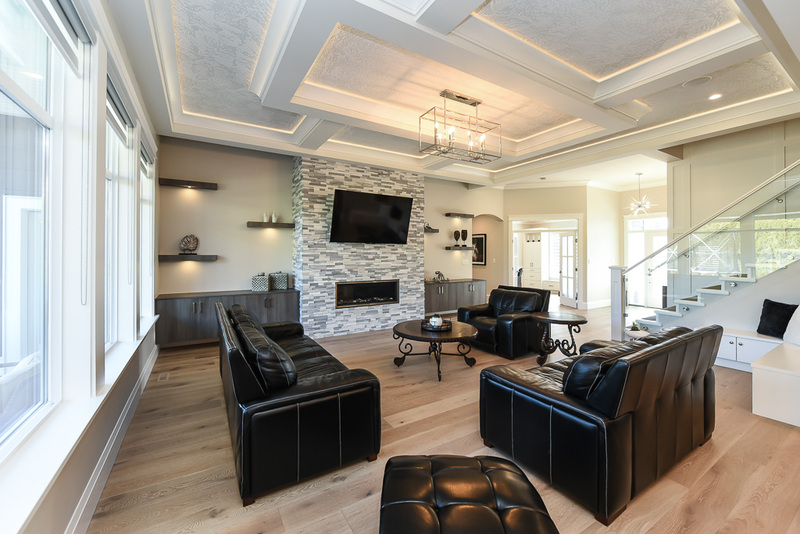 Floor to ceiling ledgestone rockwork, contemporary horizontal fireplace and coffered ceilings add to the splendour of the great room. 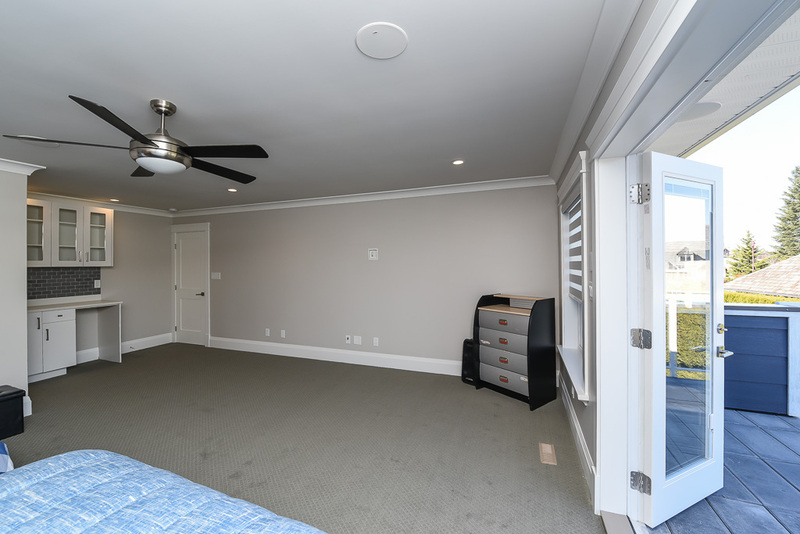 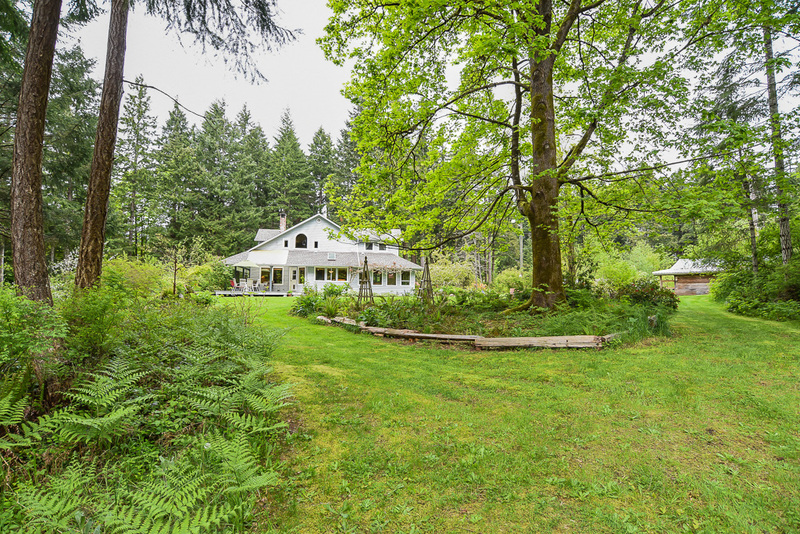 A covered patio w/ access from the dining room and master bedroom, lead to hot tub & large yard with a peek a boo view to the golf course. 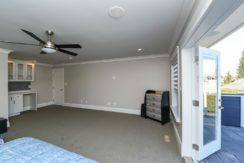 Central crawl space 5’5’’, 3 car garage.